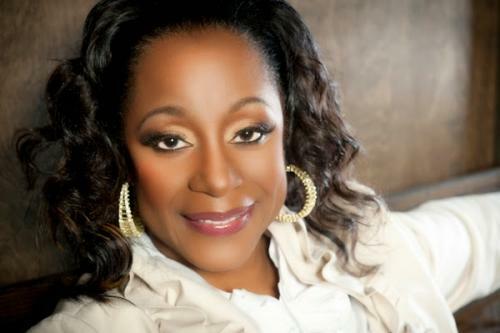 (February 10, 2019) We most recently heard from soul music icon Regina Belle on her SoulTracks Award-winning duet with Glenn Jones, “Love By Design.” But in time for Black History Month, Regina has returned with a brand new single honoring the legacy of her ancestors and the sacrifices they made for millions of Americans. On her Facebook page Regina writes: "I pray that this far in my life that the ancestors are pleased with me on and offstage. They’re asking us now what are we doing with all the dues, sacrifices and even the lives given to get us people of color to where we are now." Written with Chris Walker and featuring Dr. Iyanla Vanzant and my Bishop Dr. Kenneth W. Paramore, “Freedom” has been released by Regina on her own label. It is a welcome story of history and thanks that we think SoulTrackers will love. Check out “Freedom” below and tell us what you think.